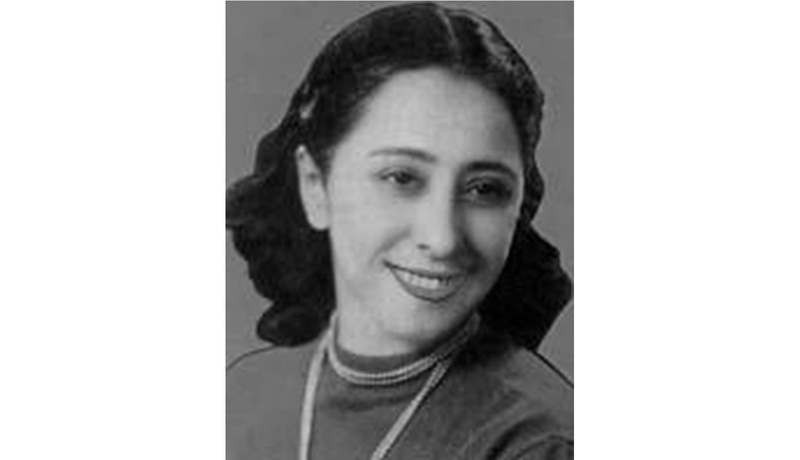 The story is telling her life and the very special moment in 1947 when Nazik al-Malai’ka (1923-2007) had a kind of a spiritual experience, which was the birth of the free verse that was later called “Modern Arabic Poetry”. Together with Badr Shakir Al-Sayyab, they broke the rules of the “Quassida,” which was the common rhyme form until mid of the 19th century. Their influence on the young generation of poets was enormous. In the beginning of the eighties, Nazik al-Malai’ka fell silent: “I fell silent because my soul could no longer express herself…” Since that time, she started inviting her friends, the poets and writers from all over the world for tea, talking to them – but this happened only in her imagination. She died lonely in exile in Cairo in 2007. Her book “The Big Questions of Modern Poetry” is still known until today as an important source for understanding Modern Arabic Poetry.